Torres Strait Islanders are a unique group of Indigenous people who are well known for their cultural and traditional lifestyles. Daily life is based around traditional activities such as fishing and gardening. Fishing is the main economic activity that flourishes due to the rich abundance of coral reefs and cays that surround the islands. Habitats like these support a variety of marine life such as tropical crayfish (lobster), sea turtles, dugong and many other marine species, as well as bird life. The concept of culture has derived from ancestral traits. This rich heritage is reflected through song and dance performances, and local artists capturing images, family totems and stories of the balance between our natural and supernatural worlds. This is the foundation of understanding for our traditional and cultural heritage. 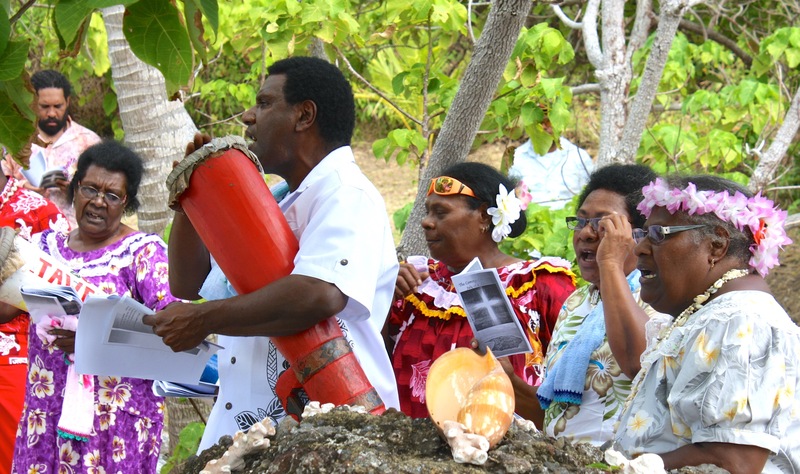 With this, Christianity also plays a significant part in the daily livelihood of Torres Strait Islanders. Torres Strait communities differ in landscape from low-lying islands, granite peaks up to 300 meters above sea level, to island communities only 4 kilometres away from PNG and the furthest community being 120 kilometres away from the nearest built up area, Thursday Island. Each community has a TSIRC Administration Office, a Community Health Centre, a local Primary School (up to Year 6) and a local supermarket (IBIS). The local supermarket has a vast range of produce and supplies, which are delivered by barge on a weekly schedule. Secondary School for Year 7 –12 students is offered on Thursday Island, and families also place their children in boarding schools, or with family on the mainland. Some communities have take-away outlets, police, bio-security (quarantine services), Australian Customs (border security), a church, post office and a Centrelink office. We provide social housing for community members, which is constructed by local builders employed by Council. My Pathways delivers employment and training opportunities for local residents not employed by us. Queensland Health delivers most medical services to each community with local and registered nurses residing with most communities. Doctors and health staff visit most communities on a fortnightly basis. In the instance of medical emergencies patients are medevac’d to the nearest Hospital on Thursday Island via helicopter. Strict cultural protocols apply in our communities. For more information about these protocols, read the TSRA Cultural Protocols Guide (PDF).